Booker represented NEBTR at Petco recently. A fan, Kelly Davila, saw him there and took this photo of him. Booker is a 6 year old owner surrender and new to NEBTR. 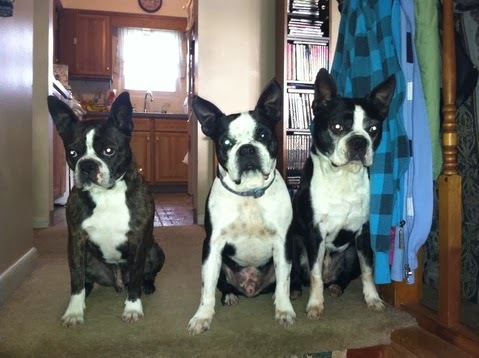 And when the music stopped, all but one dog had a chair….. Hint: 10 lb Vivi bullies 45 lb Zeus right out of his bed! I think he has a crush on her! And there's my boy Chester! That is too cute! Poor Zeus. He just doesn't quite fit in that small bed. He gets that girlz rule---go Vivi!!! Kristy - we sure hope you feel better but are very glad you have some warmth for company! Mom writes Haiku. This is one from a couple of years ago. Here I am at my new foster home. I don't quite understand it yet, but I've had a walk, had some treats and ran in the yard. Now I'm on the big bed cause someone said there would be a big sunny spot there later. Now where did that Benny go? 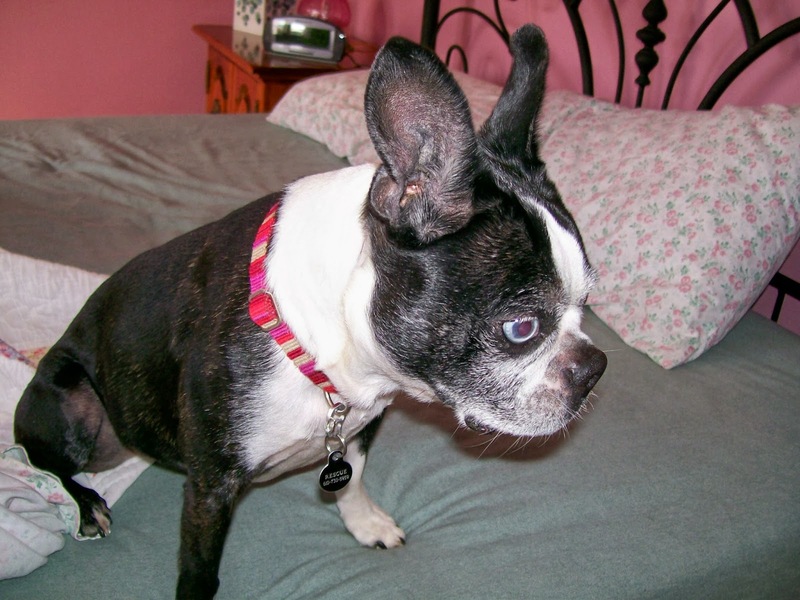 Madison is a beautiful energetic girl of 8 yrs. I tried to do the slow introduction to Benny and the house, but she keeps jumping over the gate. Now the house is quiet and the pups are napping in different rooms. I guess I'll just have to stay really close just in case, but so far they are being good together. They spent some time in my neighbors big fenced in yard and chased each other a little and got the preliminary body parts sniffing accomplished. Meet Silas. Hes 10 and will be coming in to NEBTR soon. He once had a flea infestation which left his skin a mess..hes working on getting back in tip top shape...hes reported to love love love children! 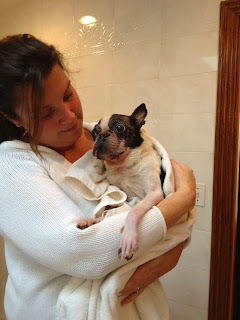 As you know, puppy mill survivor Mandy was adopted this week by Trish VanSkyver and family. Here is a video that shows her transformation from scared survivor to being ready for her forever home. Thanks to foster mom Leslie Kaucic for always being there for this little girl so that she could know love for the first time in her life and be ready for a forever family. Thanks to the Ingersoll family for fostering this handsome boy! Smokey and Webster and all of their friends. Mandy was adopted Saturday by Trish and Al Vanskiver. It was a tearful goodbye and extremely hard letting her go. Mandy is a mill survivor that I had for over 8 months, doing my best to teach her how to be a normal dog. This girl was so damaged some of you may remember how she was paralyzed with fear and hid behind my toilet the first night. I fell in love. Watching her grow was an amazing experience. I did not know when this day would come, she was welcome here as long as she needed to be. It takes someone special to want to adopt a dog like Mandy, Trish knew everything and wants to give Mandy the loving forever home she deserves. They are wonderful people! I know Mandy is stressed in a new environment but she is doing better than expected. Picture of her and new Mom(looks like she’s smiling) and one with new sister Libby! Leslie; Congratulations! You did a wonderful thing for Mandy by giving her your love and now she has love forever. What a transformation! You shared love, you will forever be her angel! Thank you! For me, present for me? Thank you and you even put peanut butter inside, I could smell it! Yum, yum, yum, yum! 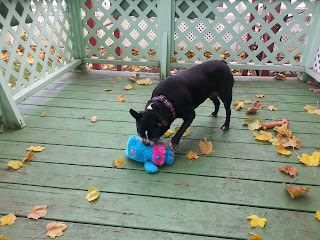 Don't even care about my fleece bear! My new crate or my new harness! Thank you foster family, I love you! Read more about Dobby on his facebook page. I love you too foster family thank you for taking care of him like he was your own. It makes my heart full and happy. 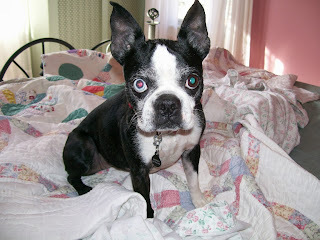 Patsy’s foster mom Patti Maddamma writes that Patsy had good news at her latest medical checkup. What great news! Bless that little girl and may she live a long life with you! Oh my gosh. Will you adopt me too?! They're amazing together. 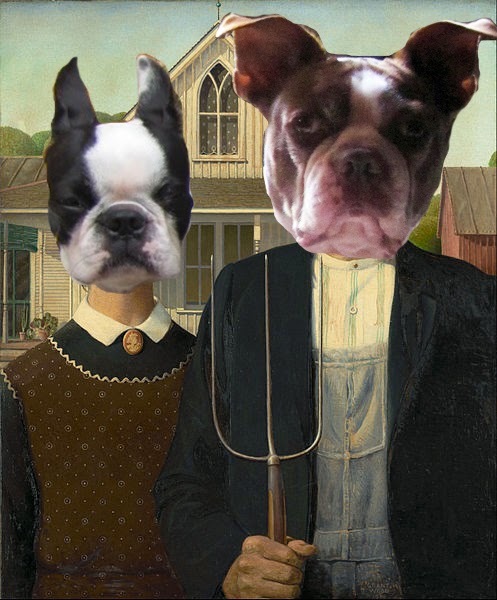 The new American Gothic! Vivi is not totally thrilled. She is very jealous but she will put up with him. If she is in the bed first and he tries to get in, she growls at him and he backs off. Meanwhile, it's HIS BED! Incredibly, Zeus is just very submissive to other dogs - at least to my dogs he is". Well Winston is learning how to be a dog again. He and my failed foster, Snorky, are becoming fast friends. They enjoy playing together. Here is a picture of the 2 boys. 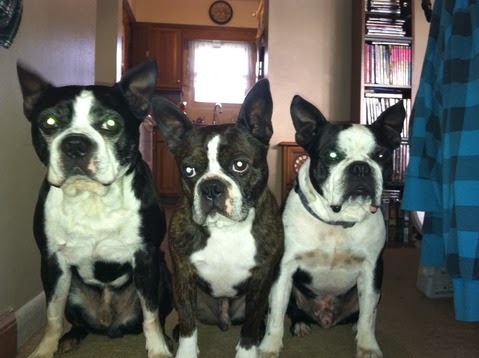 Snorky is the one laying down and Winston is standing beside him. They make are cute pair I think. We wish you all the best! You are in loving hands! Oh my, what a handsome boy. Okay folks. Jack is a real mellow boy. He walks well on the leash, knows "sit', and is happy playing with a tennis ball. He is isolated in the laundry room for now but has met my guys through the gate. His tail wagged the whole time and he acted like he wanted to go play with them. his teeth are bad so Christine will have to get a dental done. He had trouble eating hard treats. I fed him a mixture of some small kibble mixed with some Innova senior formula canned food and some broth. he scarfed it right down. he is thin but not scrawny. He was found as a stray in Murray NY and the person who found him kept him for two weeks and tried to find his owner (no chip of course) and then gave him to animal control. They have had him about a month. He did not want to stay in the crate for the ride home (cried) so I took him out and put him in the seatbelt I have for my guys and he loved it, put his paws up by the window and looked outside the whole way home. He has done his business outside with no problem. He obviously wants to be with people and I will spend some one on one time with him tomorrow. Christine has contacted me already so we will make arrangements for the transfer. Shelter gave him the rabies but held everything else until Christine can get a titer done. He is a lovable little guy and will make someone a great companion. I am attaching some pictures - could not get a really good one as he is very fast. The first one is how he looked a hour after we got here - he just curled up and took a nap. So cute. Thanks to Joan for getting Jack out of the shelter and to Christine Morse for opening up her heart and home to this boy! Rosie and Chloe get their gifts! 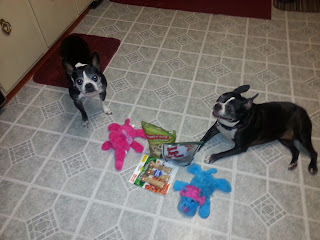 The girls just love the gifts they got today from their wish list. Rosie is playing like crazy. Thank you so much. Jill - Thank you! for sharing your love with these two girls. Here's an easy way you can help NEBTR while you are shopping. Go to http://smile.amazon.com to make your Amazon purchases. You can do this every time you shop, at no cost to you. When you shop at smile.amazon.com, you’ll find the exact same prices, selection and convenient shopping experience as Amazon.com, with the added bonus that Amazon will donate a portion of the purchase price to NEBTR. To shop at AmazonSmile simply go to smile.amazon.com from the web browser on your computer or mobile device. You may also want to add a bookmark to AmazonSmile to make it even easier to return and start your shopping at AmazonSmile. You use the exact same account as you did on Amazon.com. 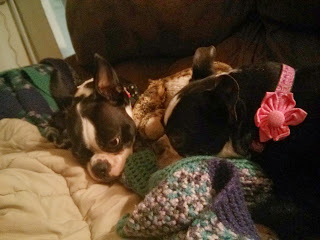 On your first visit to AmazonSmile, you need to select Northeast Boston Terrier Rescue as the charitable organization to receive donations from eligible purchases before you begin shopping. They will remember your selection, and then every eligible purchase you make on AmazonSmile will result in a donation. The AmazonSmile Foundation will donate 0.5% of the purchase price from your eligible AmazonSmile purchases. You know that feeling when your heart might just stop if they were any cuter?! Brady and Rudy lost everything else but still have each other. Won't you consider adopting these two adorable bonded cuties? Thanks to foster mom Christine Manzella and to Stacie Kyle for making this video. Meet Jack, my one eyed wonder dog. 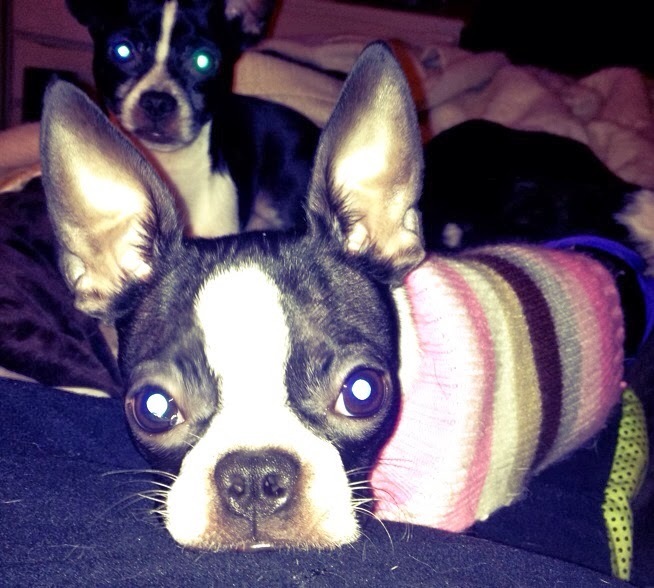 He is the Boston Terrier boy I pulled from the shelter today. He was found as a stray in Murray NY and had been at the shelter for about a month. He loved the ride home and wanted to look out the window the whole time. 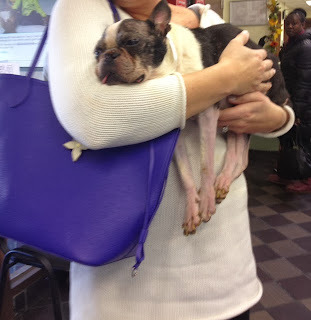 Thank you Joan for getting him out of the Shelter and into the safe hands of Christine. 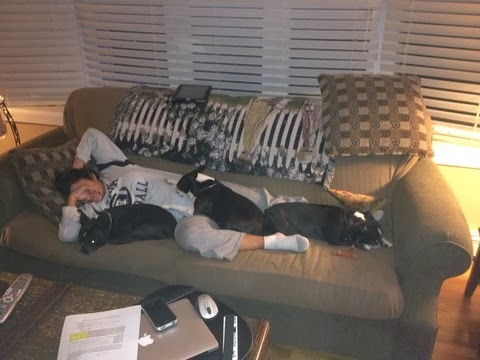 on the head of some dogs. distinctive coat markings and expressive dark eyes. 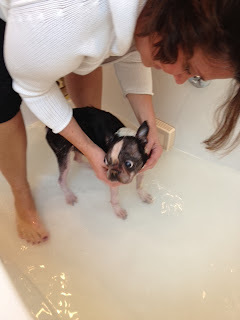 Wendell and foster brother Rocco enjoy a Spa day. Two very pampered pooches. My husband thought he was funny - when I looked at it so did I! Thanks so Sara McLaughlin, NEBTR will be featured on a segment of Station 6abc in Philadelphia on November 30 at the 9:30 am newscast. 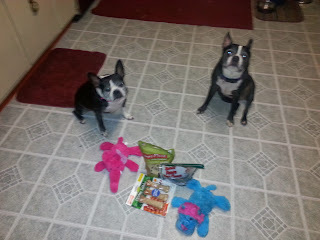 Sara spearheaded a contest to vote for NEBTR, and just got the good news that we won! It will also be posted on their website after airing so we will all be able to see it. Please meet Jack...one eyed Jack..he will be coming into NEBTR today! He’s a sweet boy and about 8/9 years old. I fostered Neo 4 years ago when he was 10 and right after I got him I adopted him (you just couldn't help it he was such a sweetie). Well, after I got him we realized he was losing his hearing (which he totally lost) and then went on to have cataracts, glaucoma which caused him to be blind in one eye and almost blind in the other. He started about 1-1 1/2 years ago with demetia and then about 6 months ago renal failure. Today he had a seizure and I brought him back to the vet for the last time. 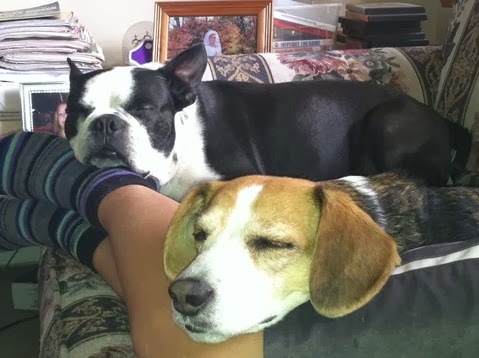 My Babyman (his nickname) is in heaven with my other boston I adopted, Loretta, and is running free hearing and seeing everything! We are heartbroken but will go on. My 3 year old Stella who I fostered 2 years ago and then adopted, (lol yes I don't foster well) is looking for her buddy. I'm so sorry for the loss of your sweet babyman. What a wonderful life you gave him and for him to know your love. 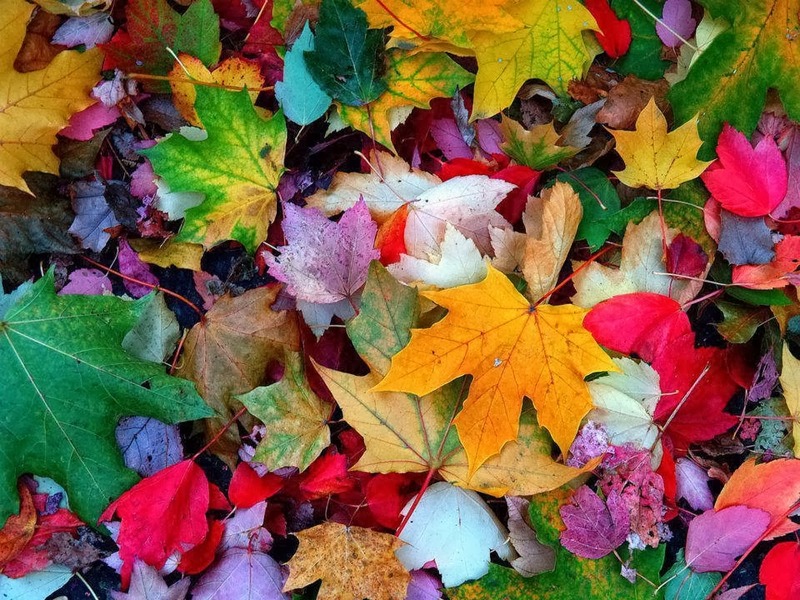 Find healing & comfort in your memories. Run free Neo!! Go play with the angels! breeder committed to producing healthy litters. decimate a young dog's sight before his first birthday. 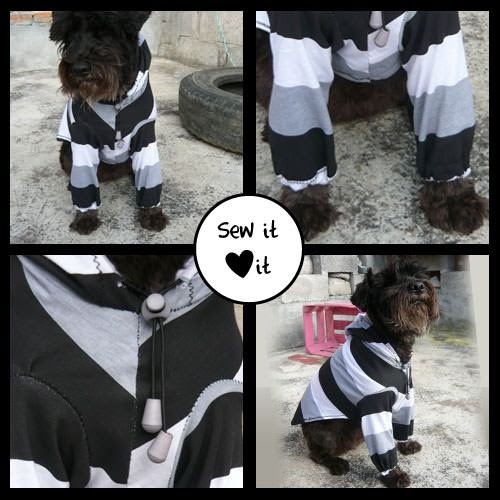 If you like to sew, try making this adorable hoodie for your dog. You can get the free sewing pattern directions here. Vic will soon lose the donut, but we think he sure is cute with it on! Thank you foster mom for taking such good care of Vic. Cabbage Patch was picked up Sunday morning. Her condition was not very good; her breathing is labored, her bones feel like paper and her tongue hangs out of her mouth. One of our intake coordinators, Jerrilyn took her home and fed her pieces of turkey and mashed pumpkin. she is very hungry! She has problems eating so we will get her checked to see what is going on in her mouth. This baby wants to live and took her bath well, especially the warm blankets she was wrapped in afterwards. She is alert, hungry and trying to smell things. 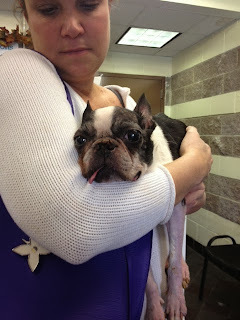 We will continue to give you updates, today she is going to see the vet with her foster volunteer, Linda. Good Luck little Cabbage Patch!! We are pulling for you - your safe now.